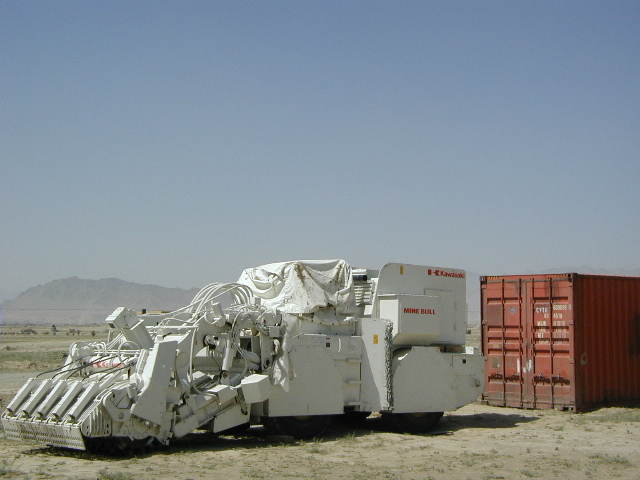 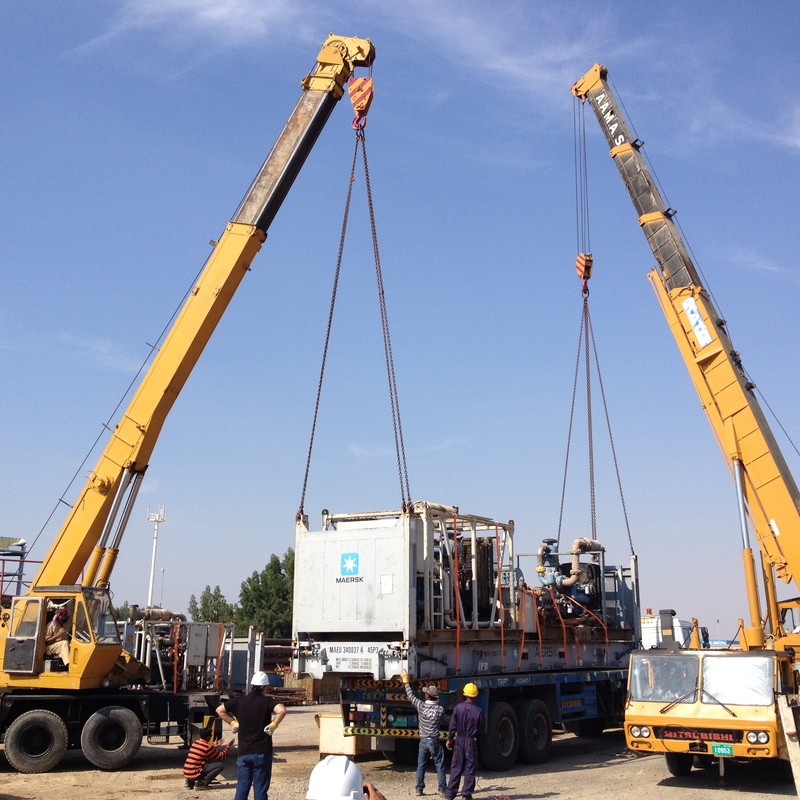 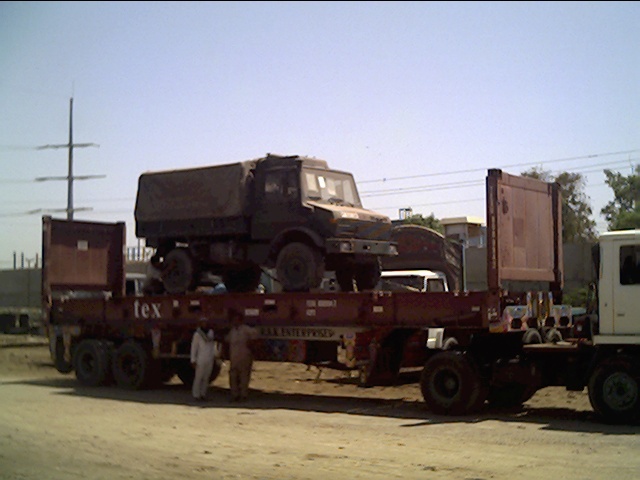 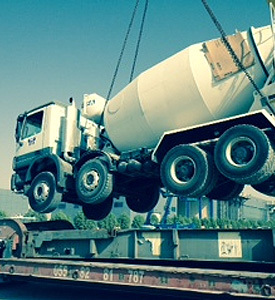 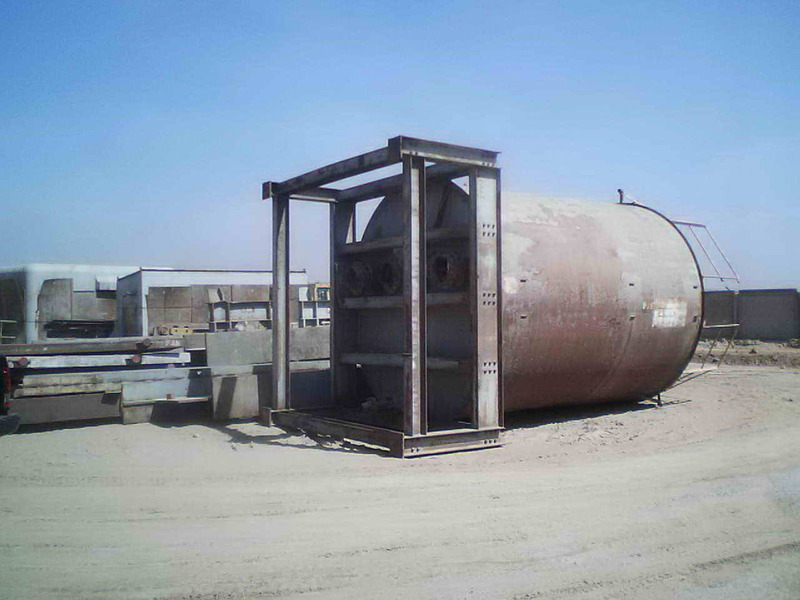 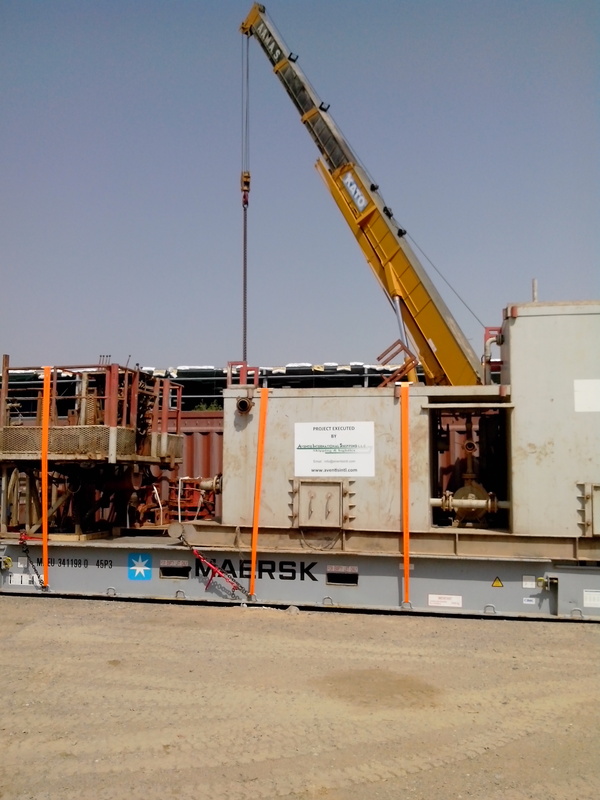 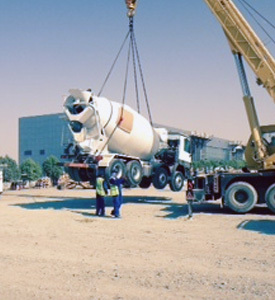 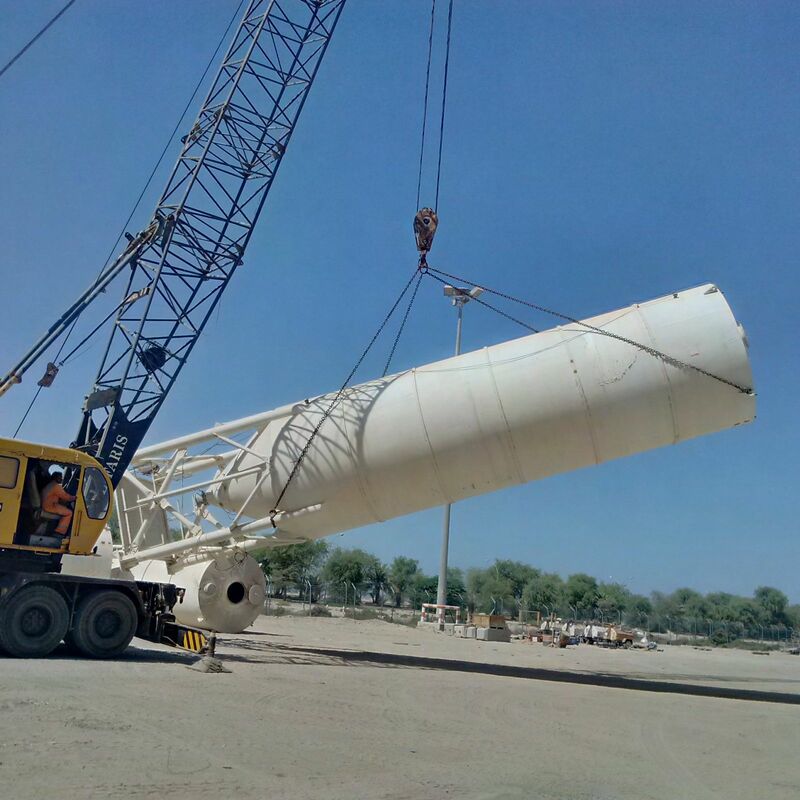 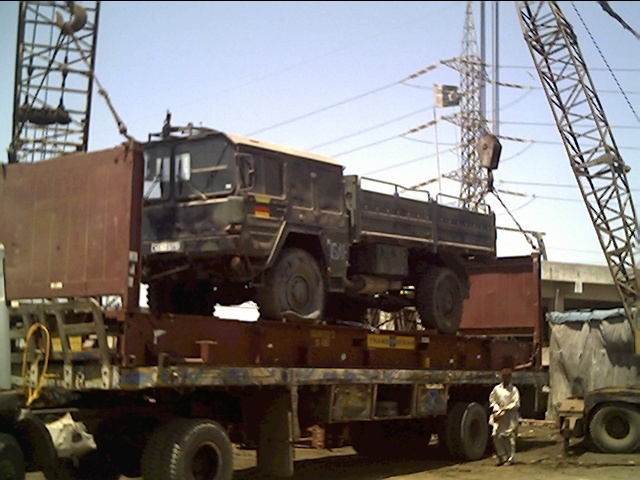 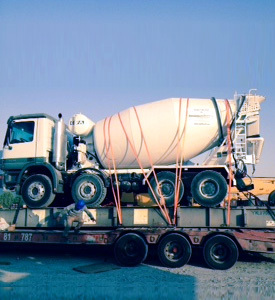 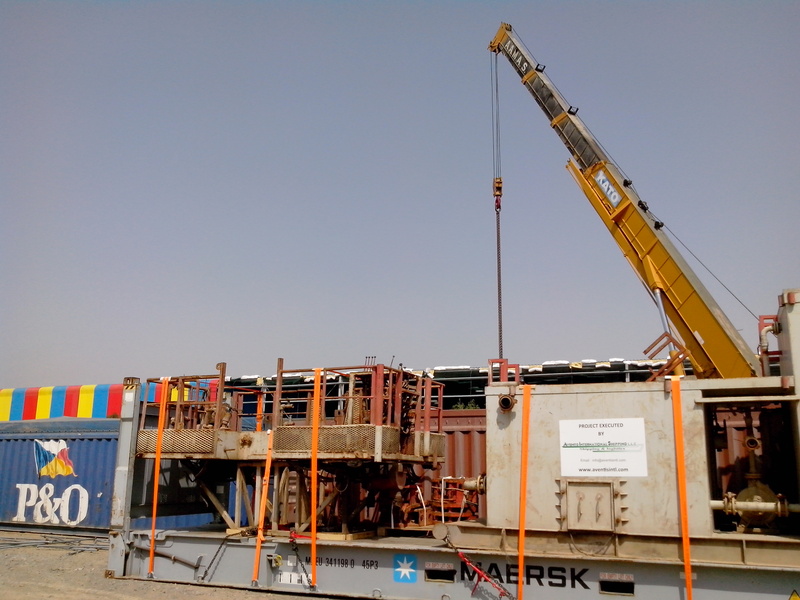 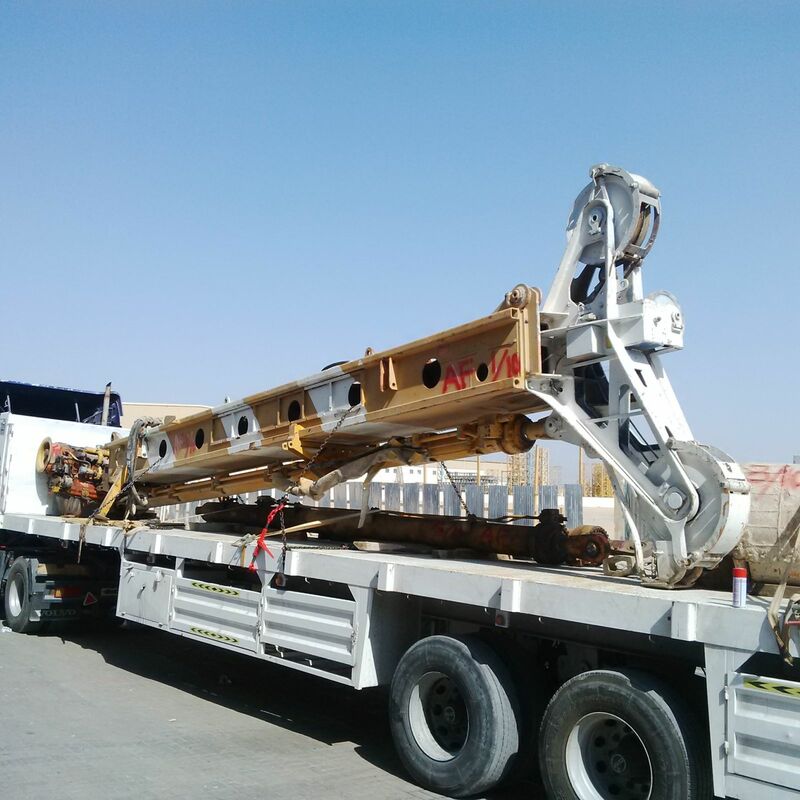 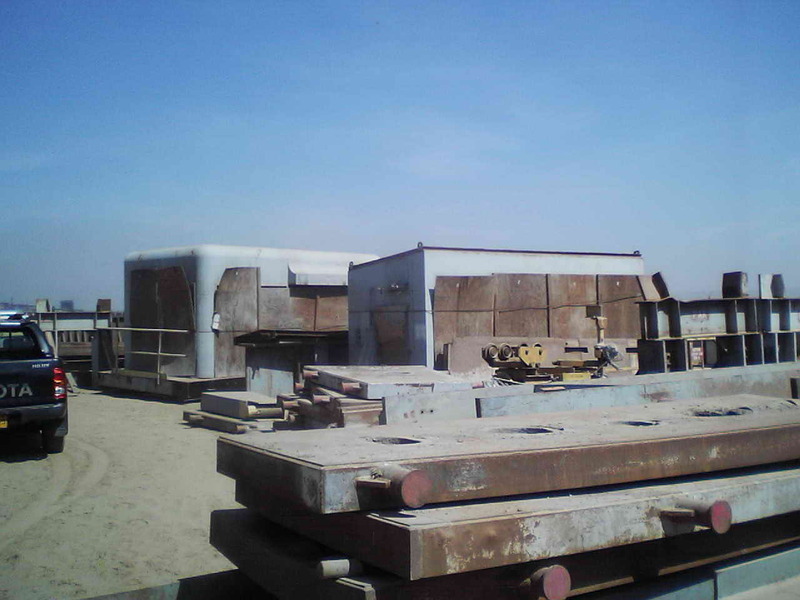 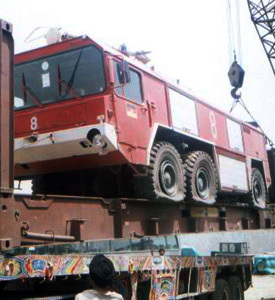 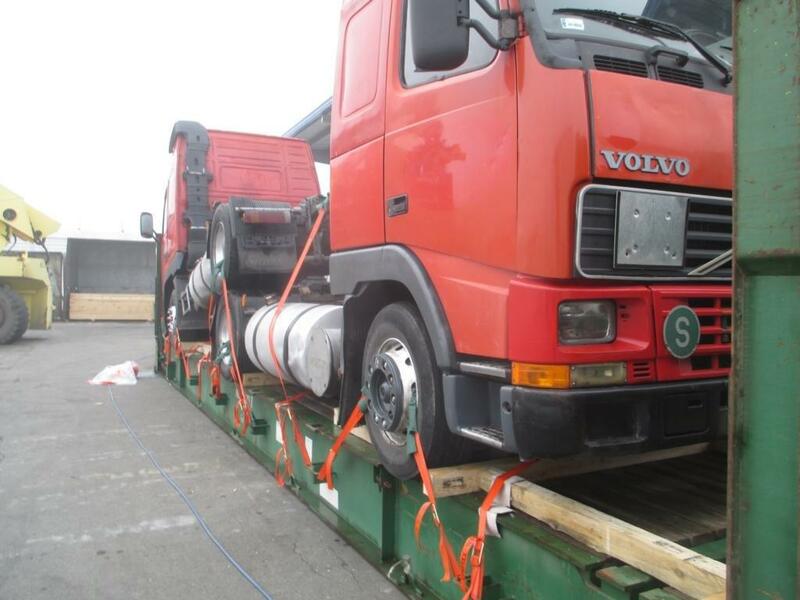 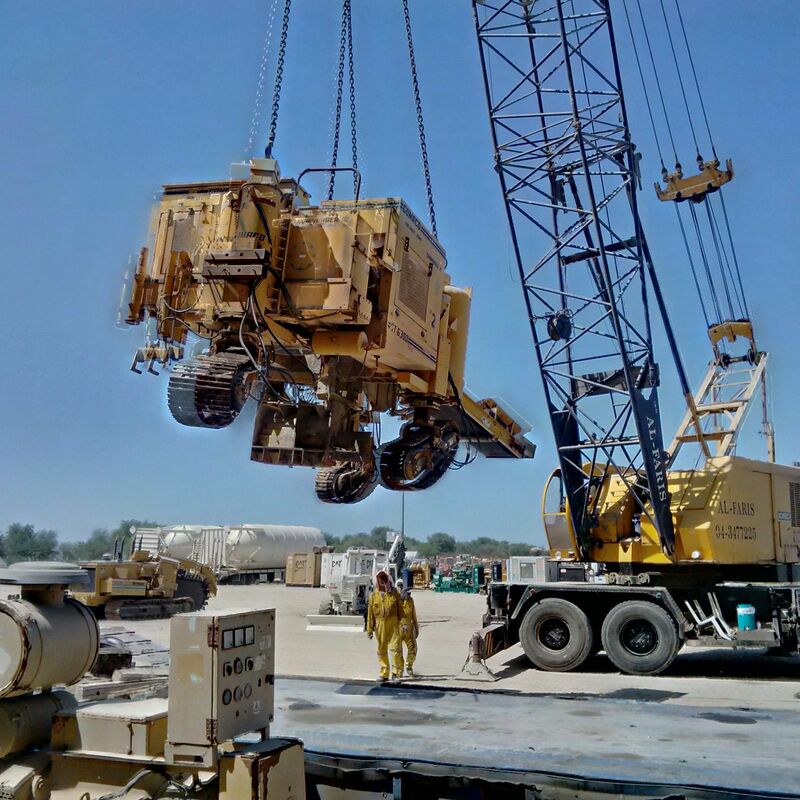 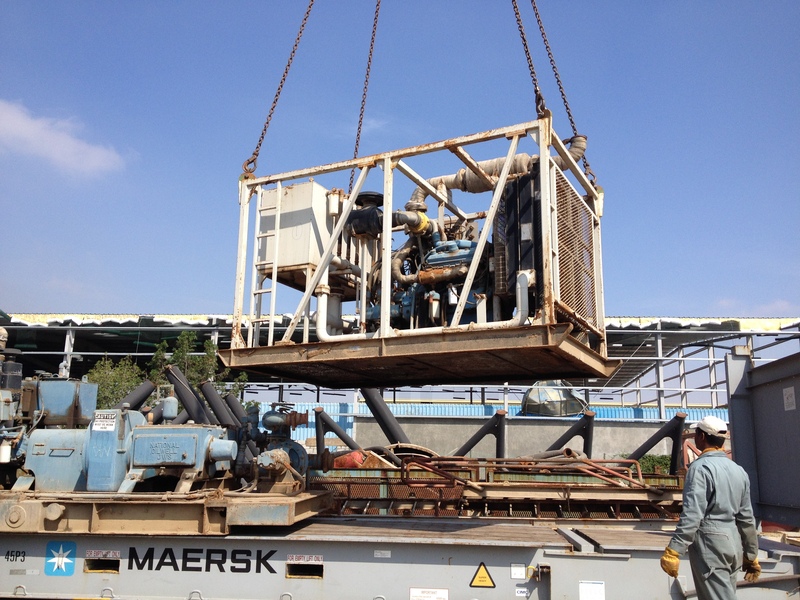 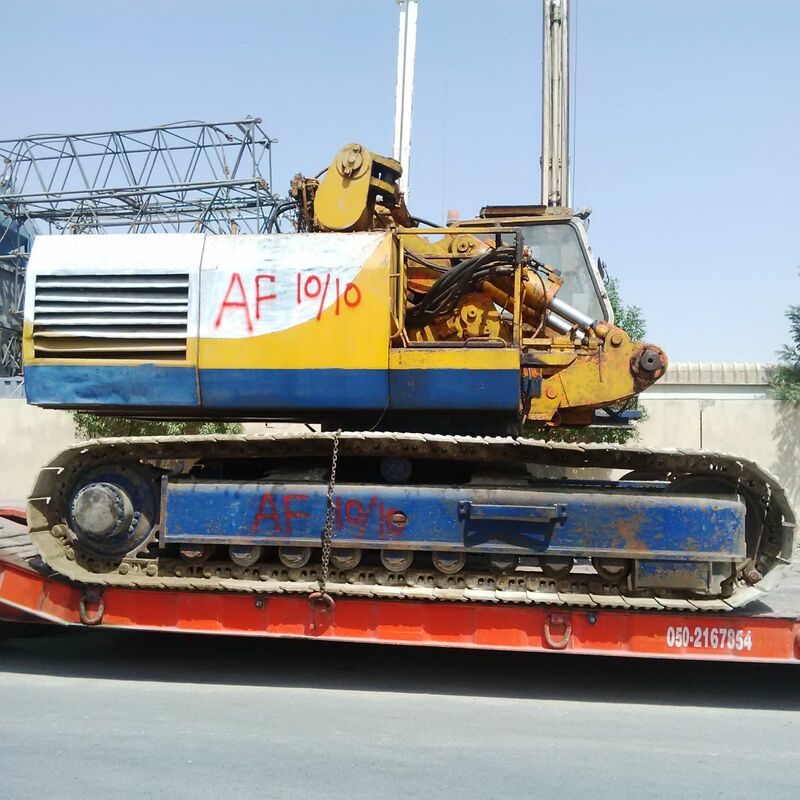 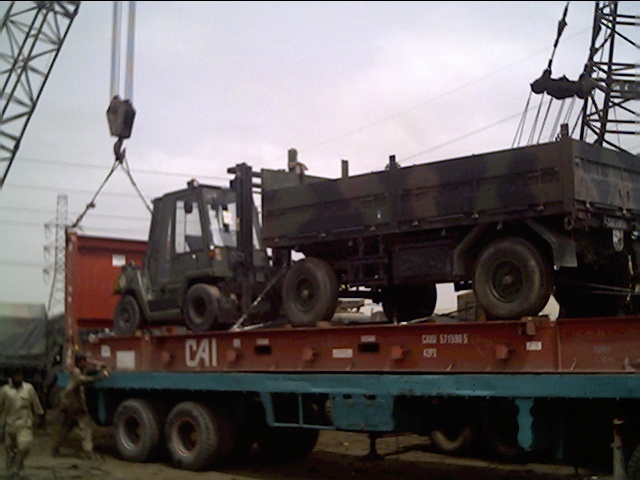 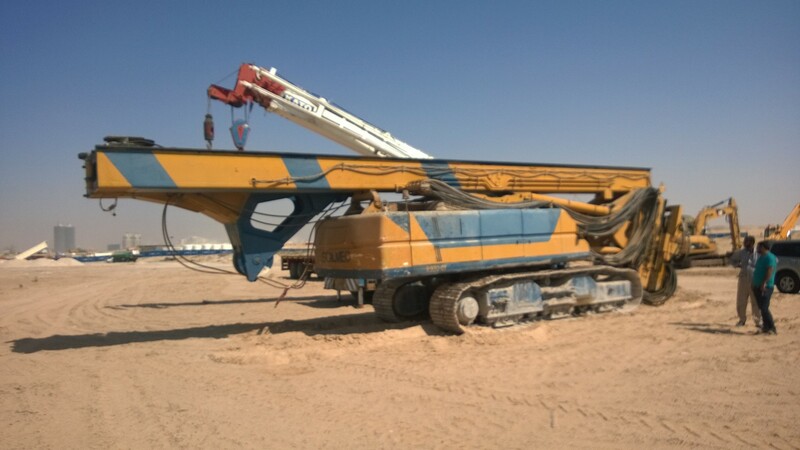 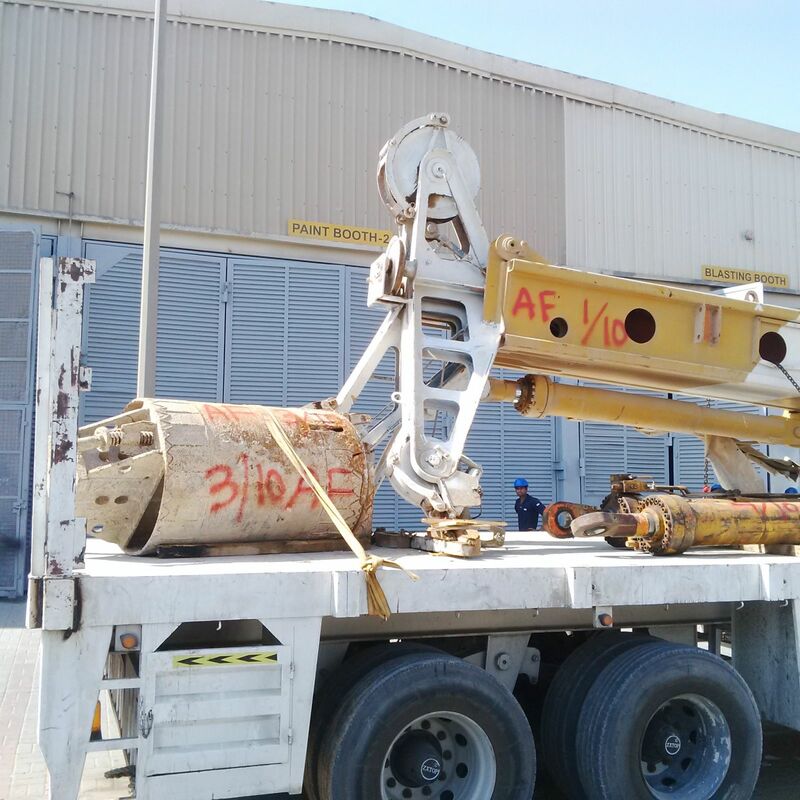 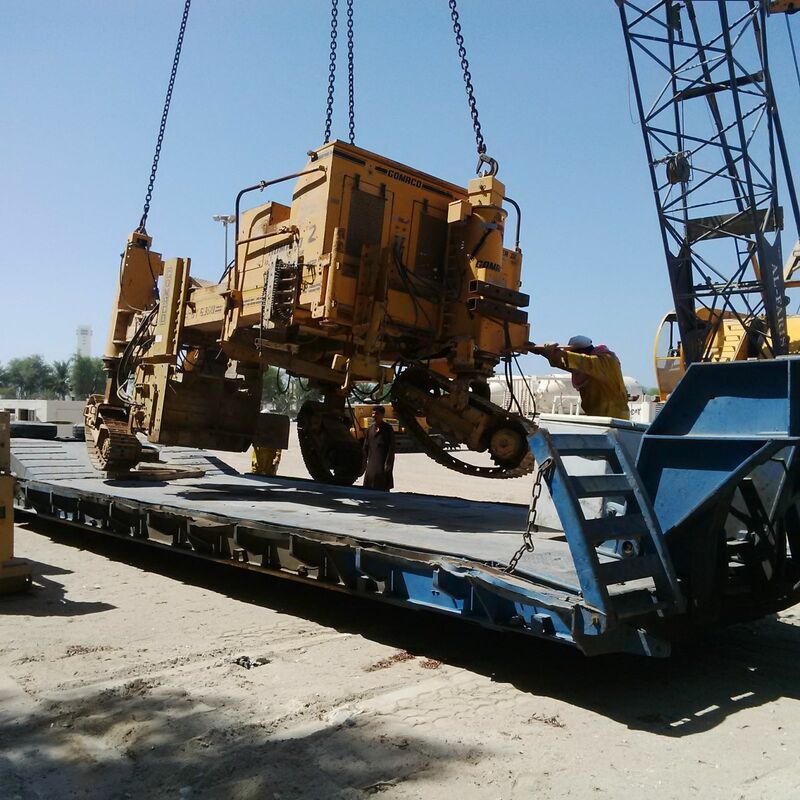 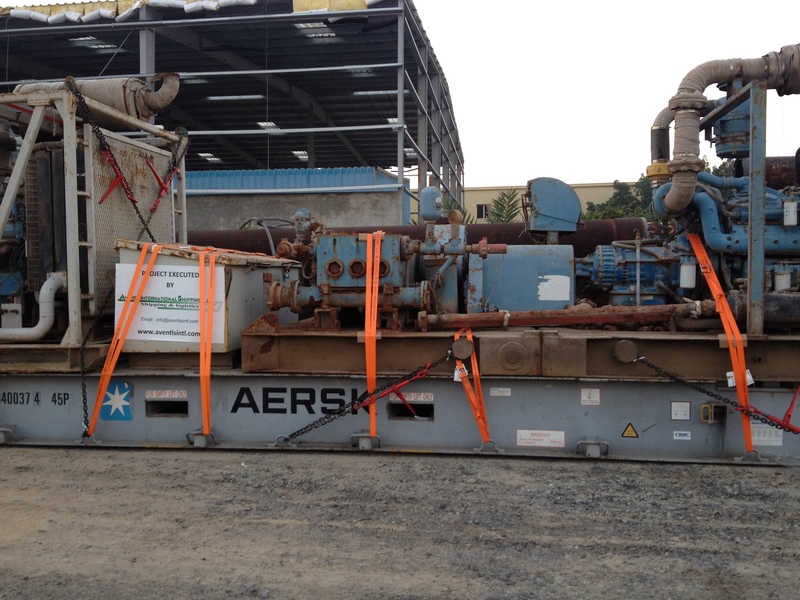 To meet the logistical needs for reconstruction and rehabilitation in Afghanistan, Aventis International has specialized in transportation of goods to Afghanistan. 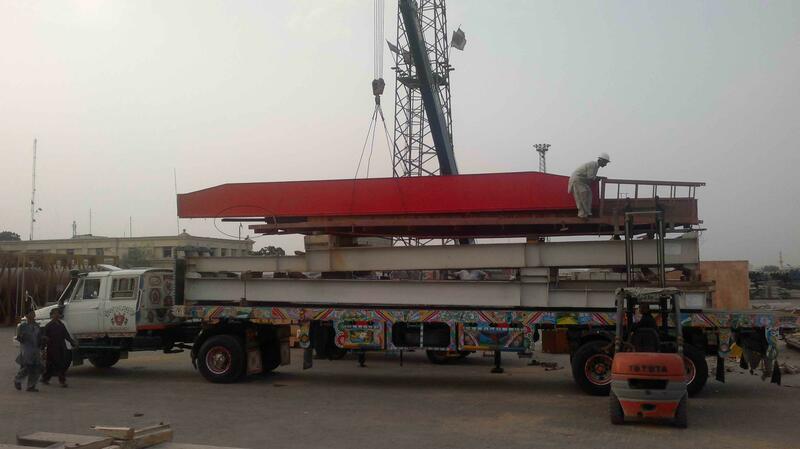 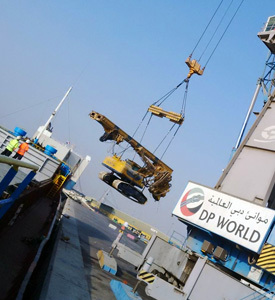 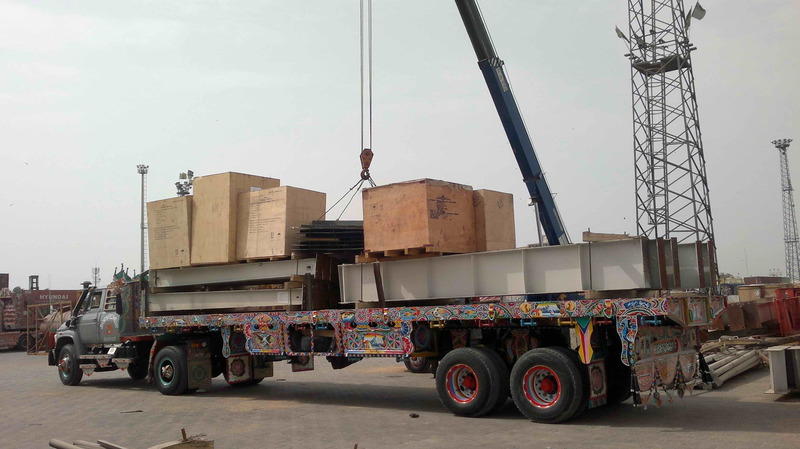 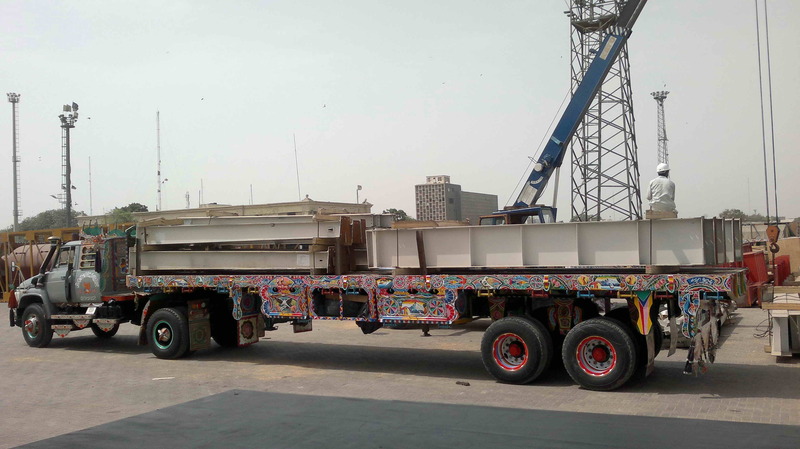 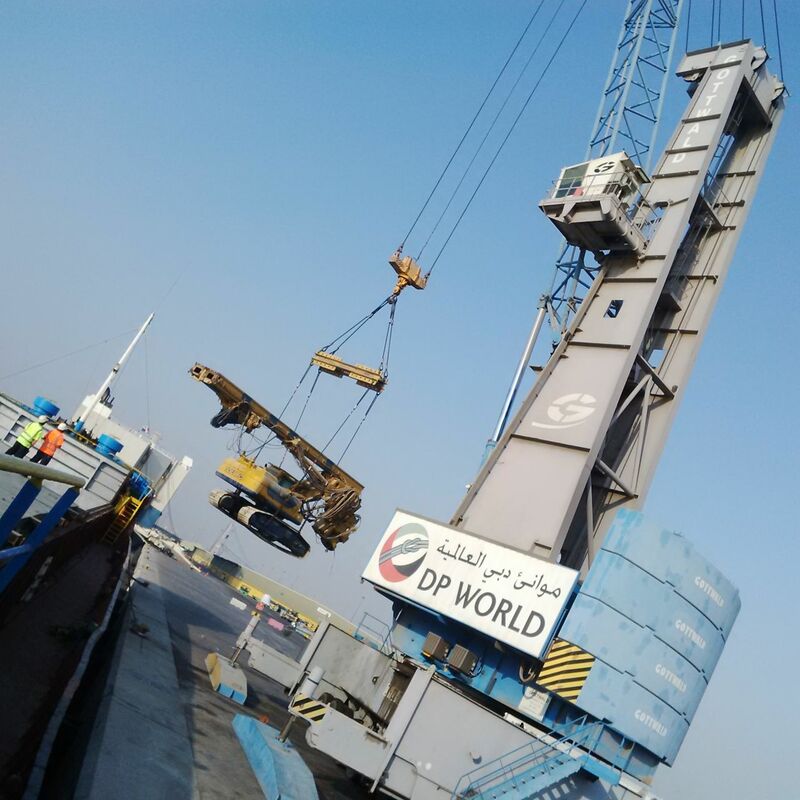 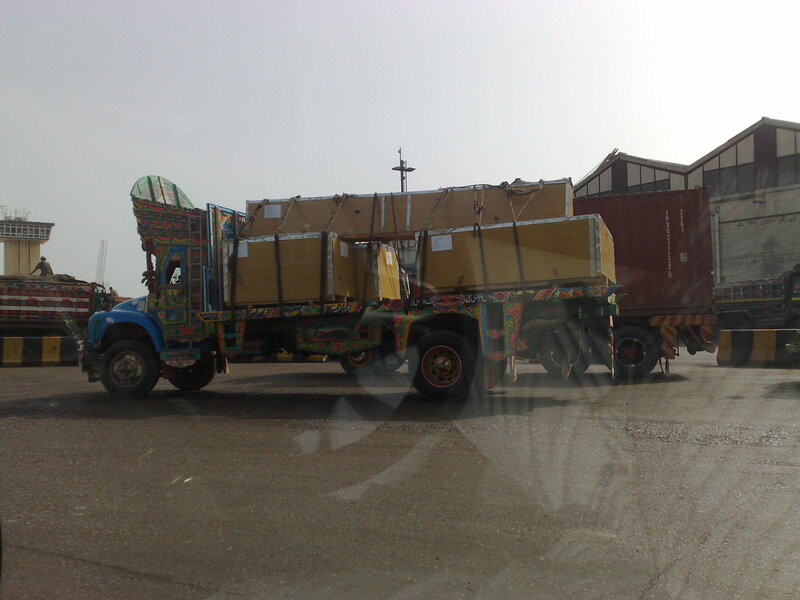 We have all the requisite infrastructure, knowledge and expertise to provide cost effective, efficient, reliable and timely logistics solutions for all kinds of cargo to land locked Afghanistan via Karachi. 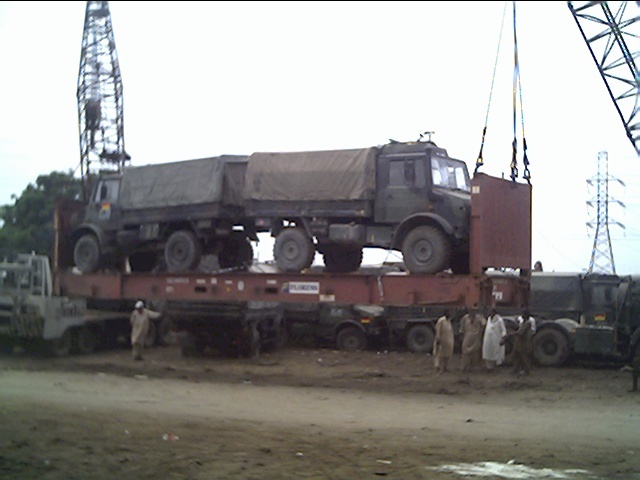 Whether it is US Govt. 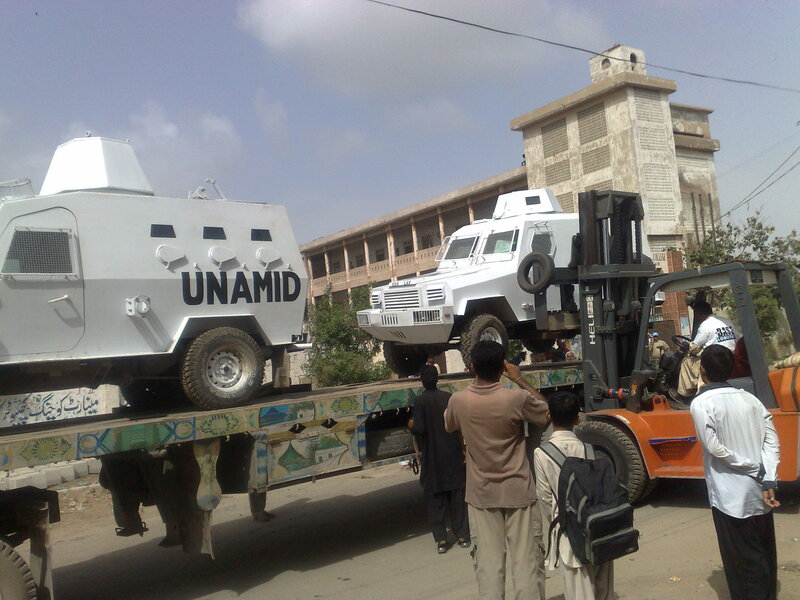 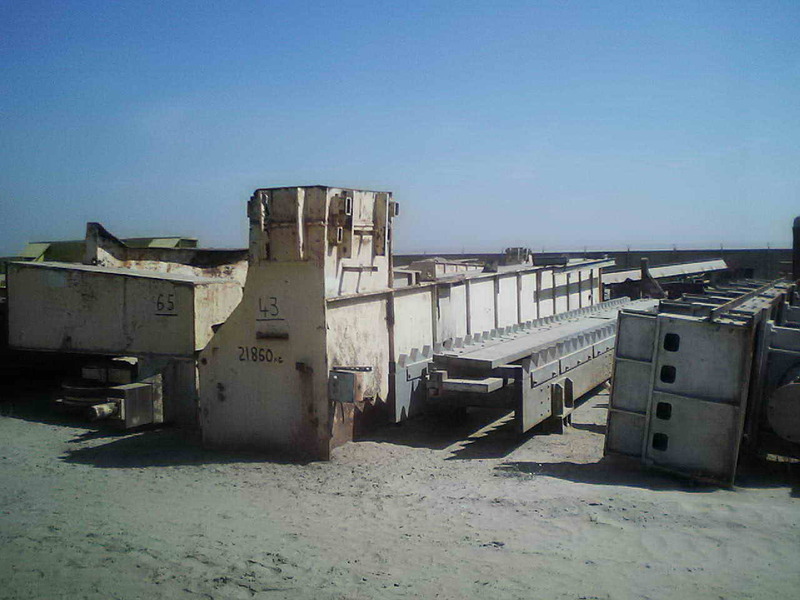 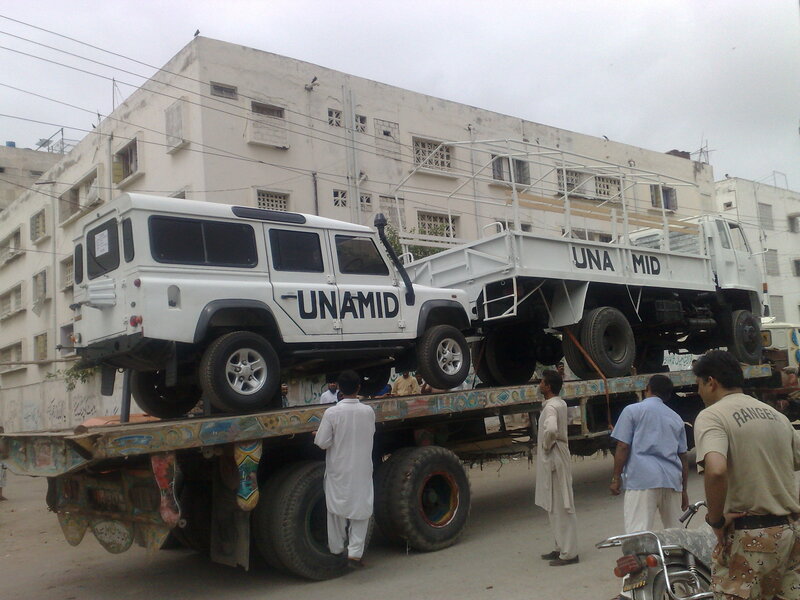 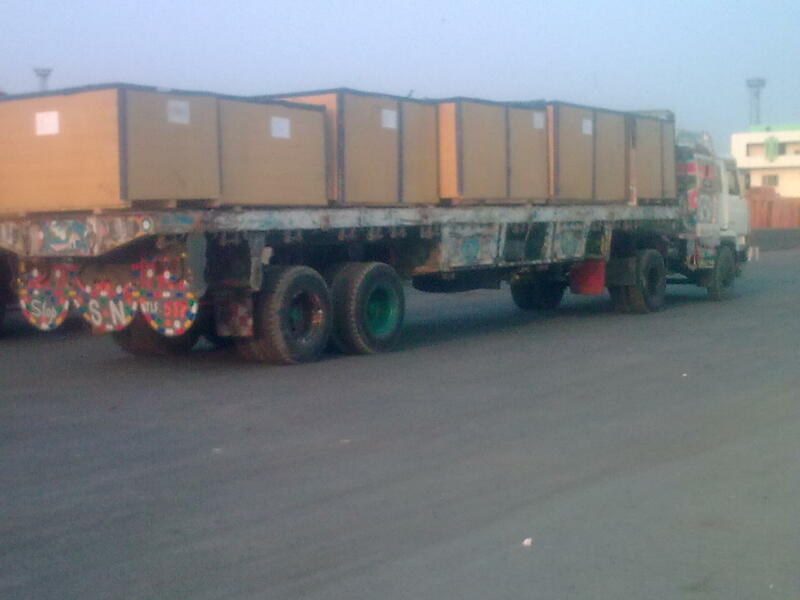 cargo, NGO cargo, Afghan Govt. 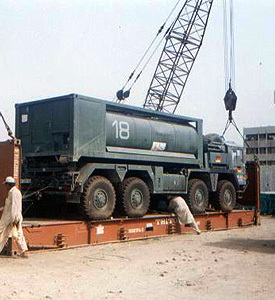 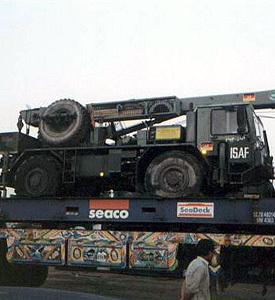 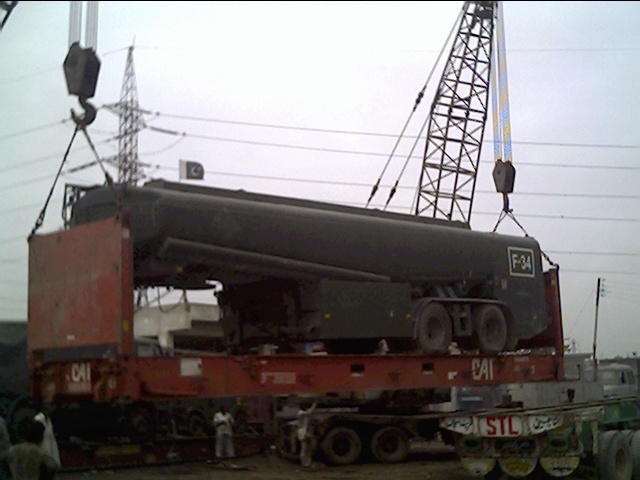 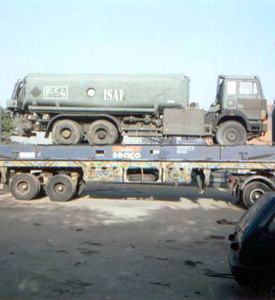 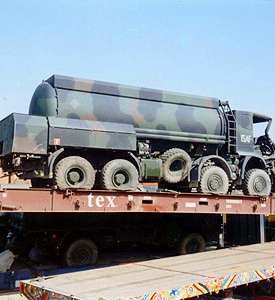 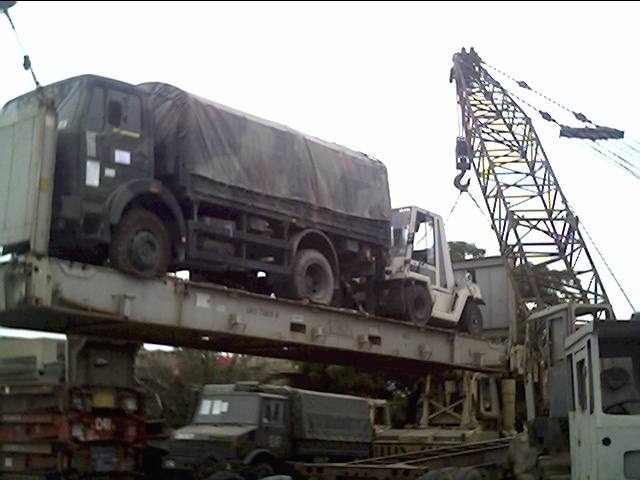 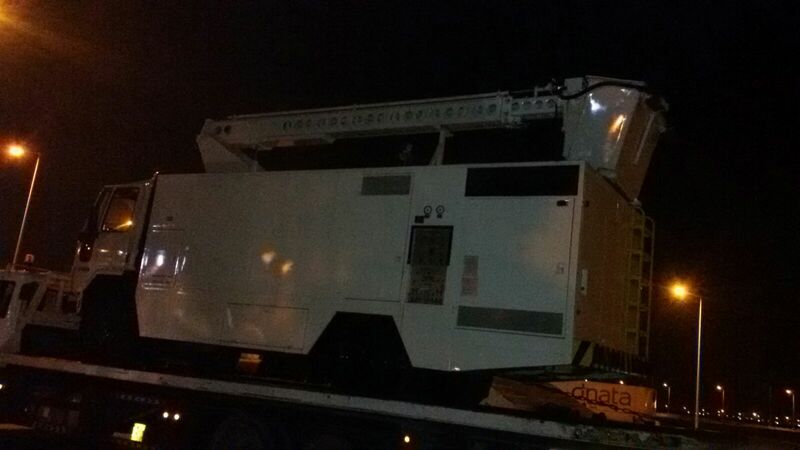 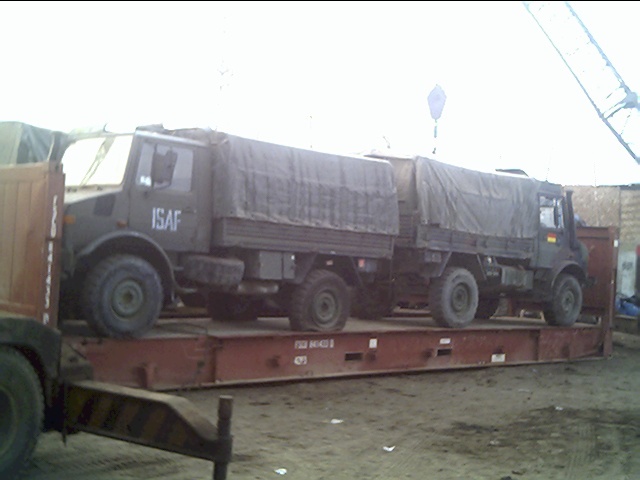 cargo, UNO cargo, ISAF / NATO cargo, Diplomatic cargo or Commercial cargo. 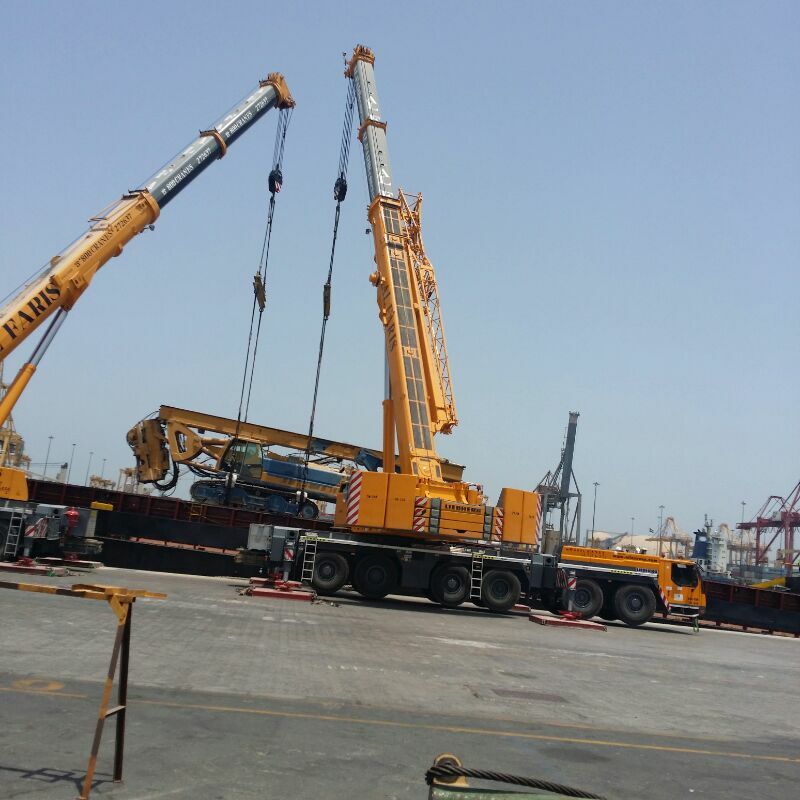 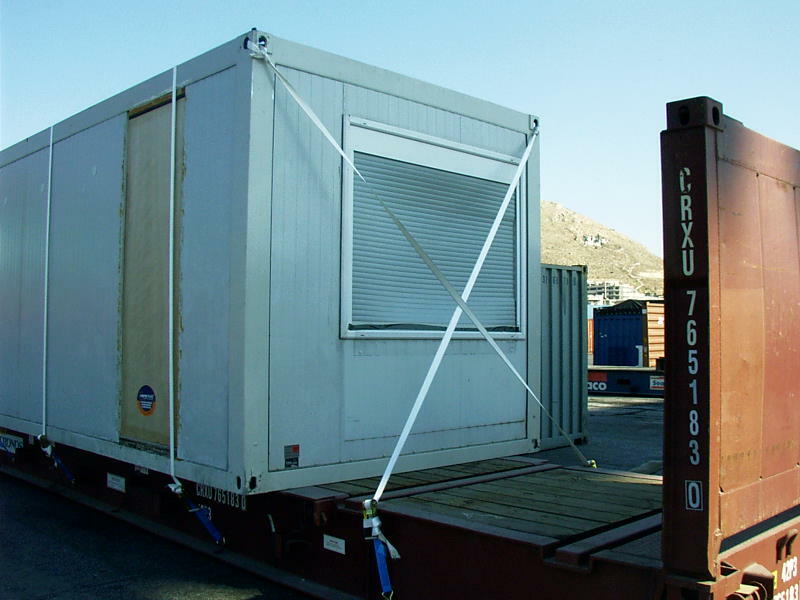 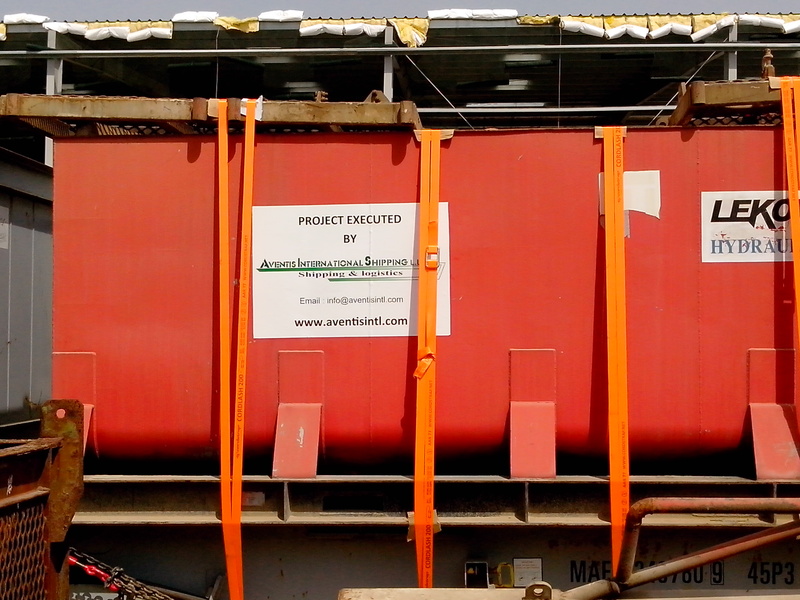 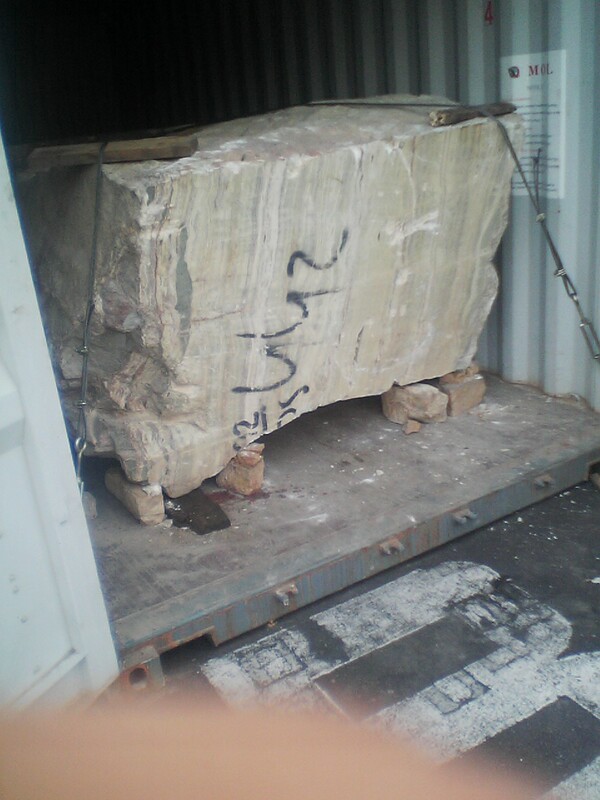 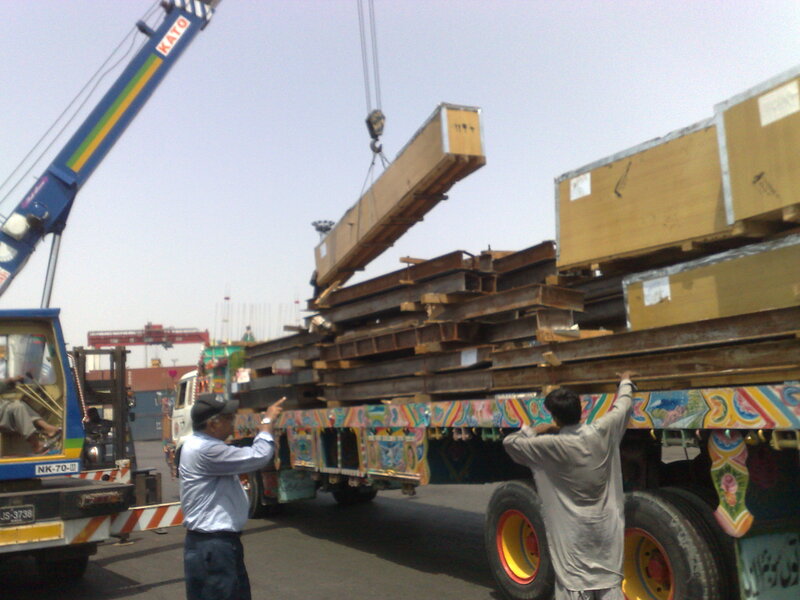 Aventis International has already moved thousands of tons and hundreds of containers by Sea and Air, and mainly road via Pakistan to all major cities as well as inland destinations all over Afghanistan. 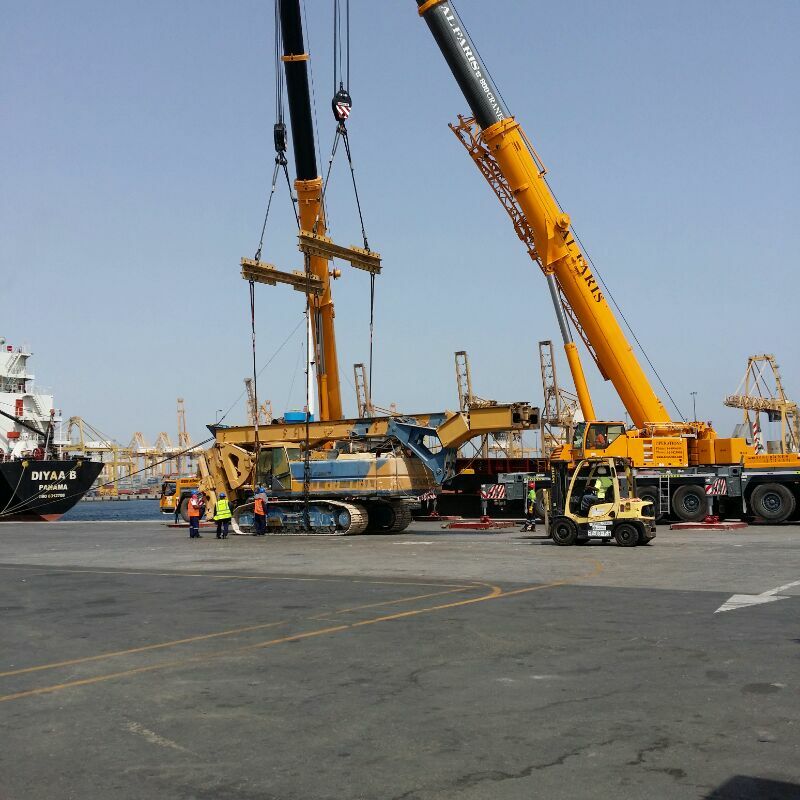 For hassel free service Aventis International have good working realtion with all related Govt Embassies, Port Authorities, Shipping companies. 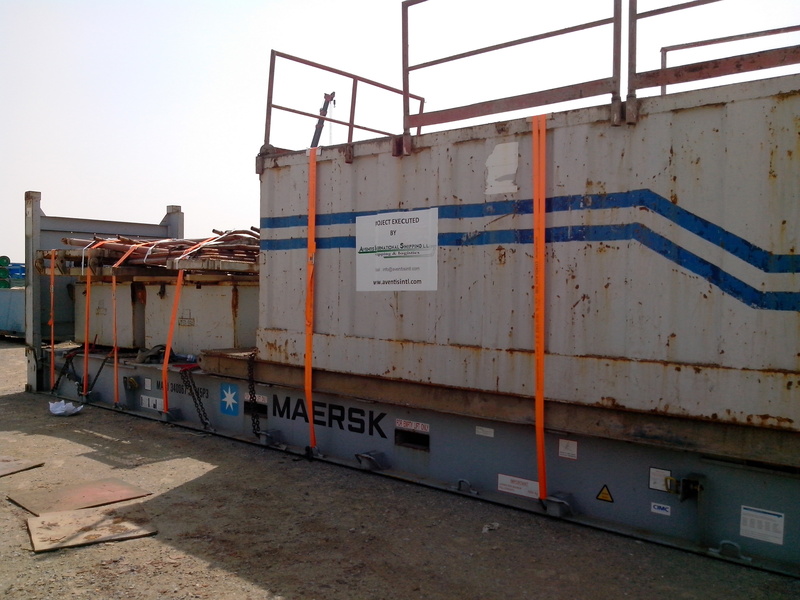 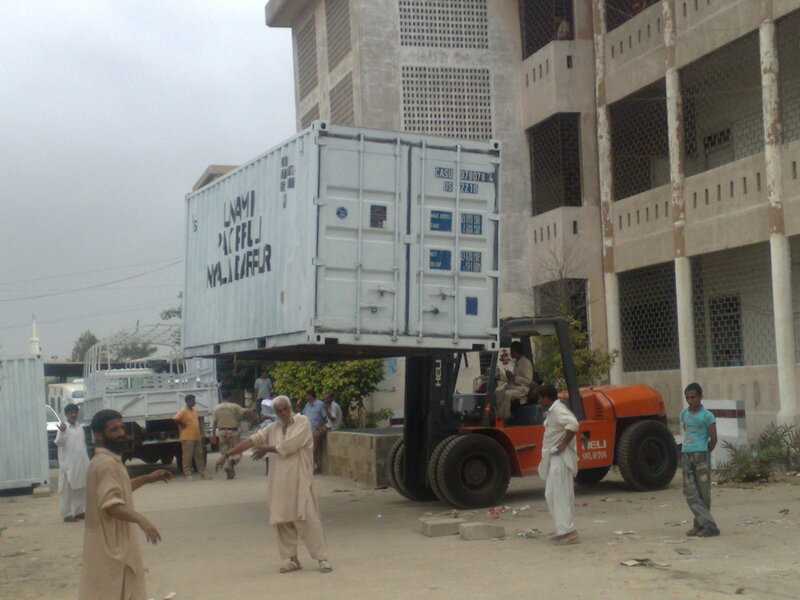 Arrange storage and warehousing facilities at in-transit location in Peshawar if required. 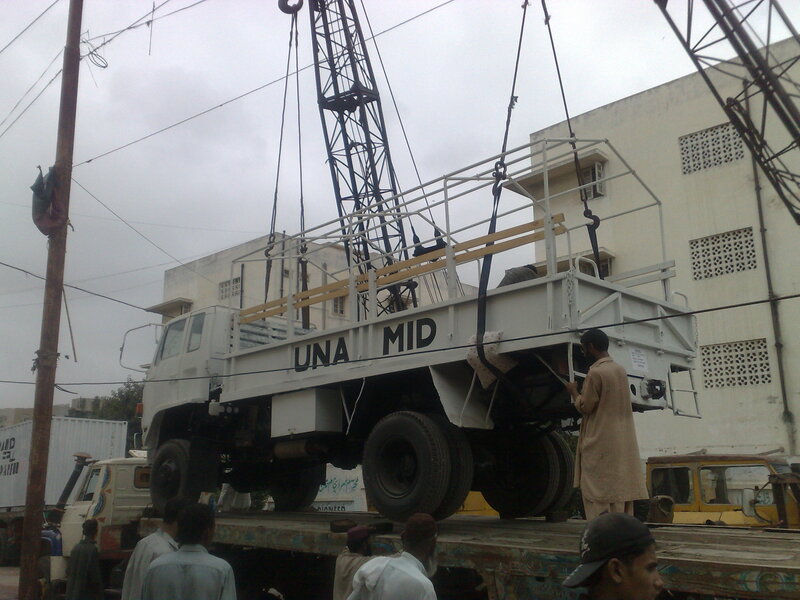 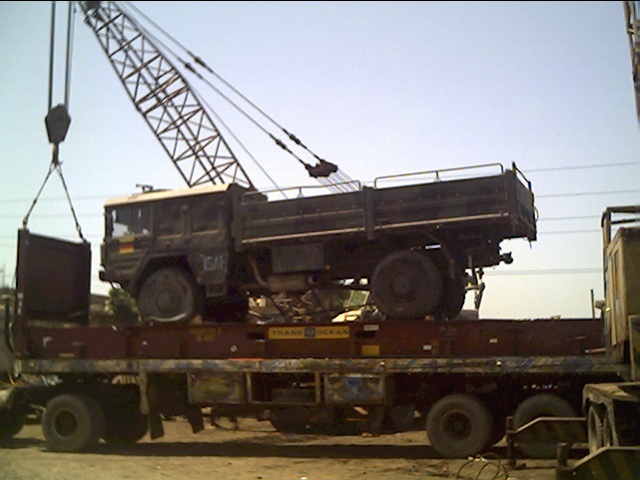 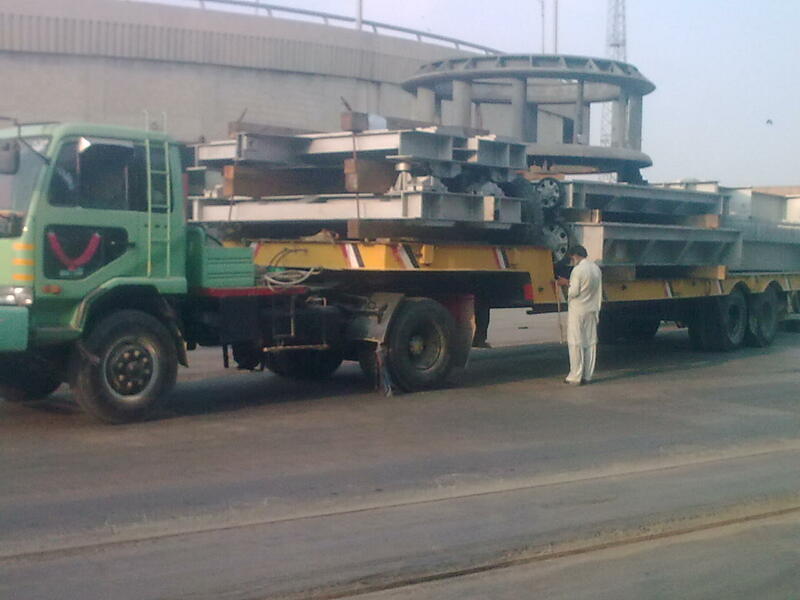 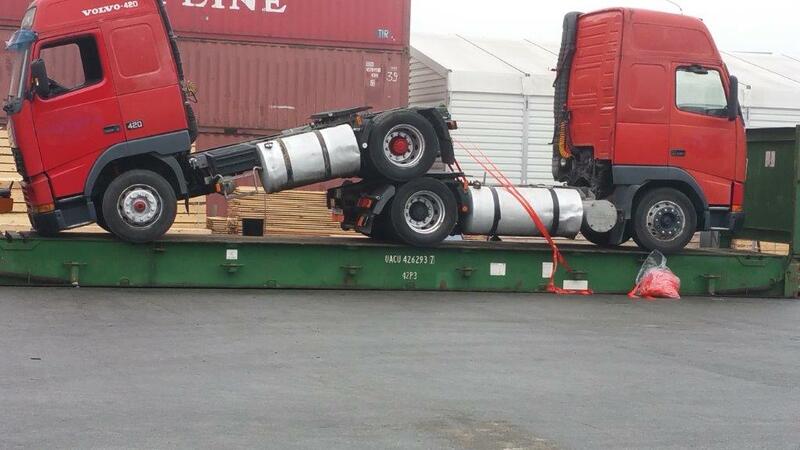 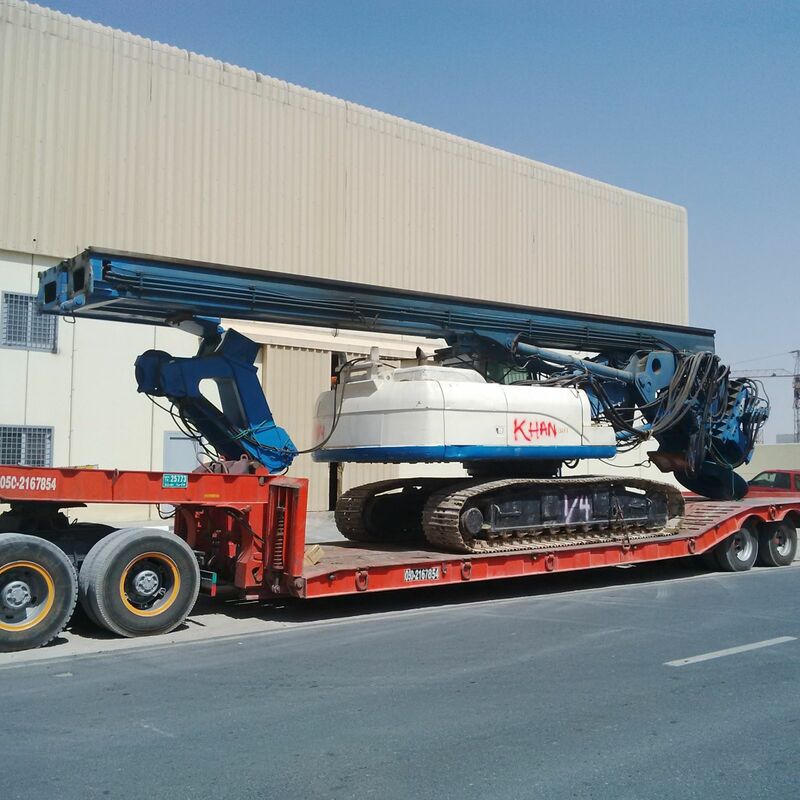 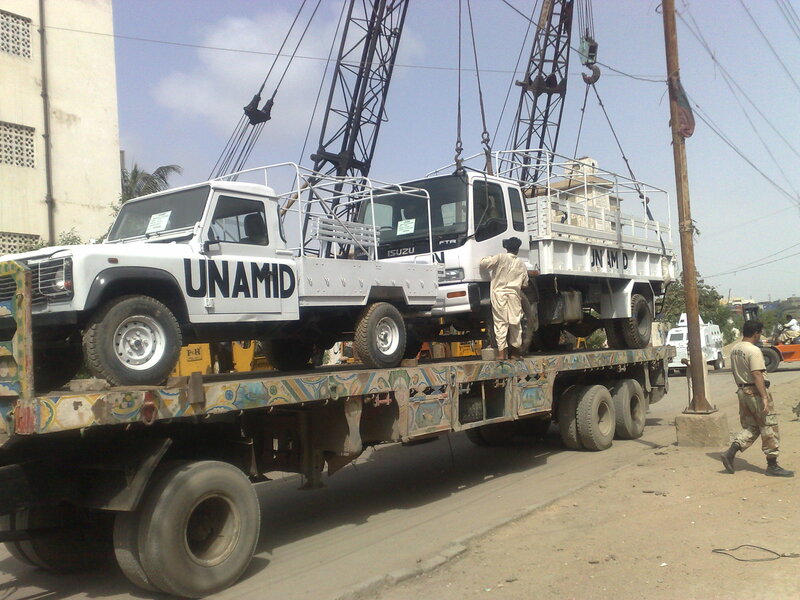 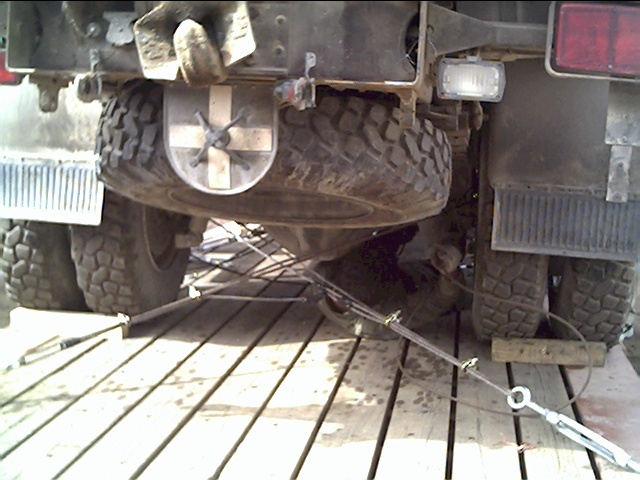 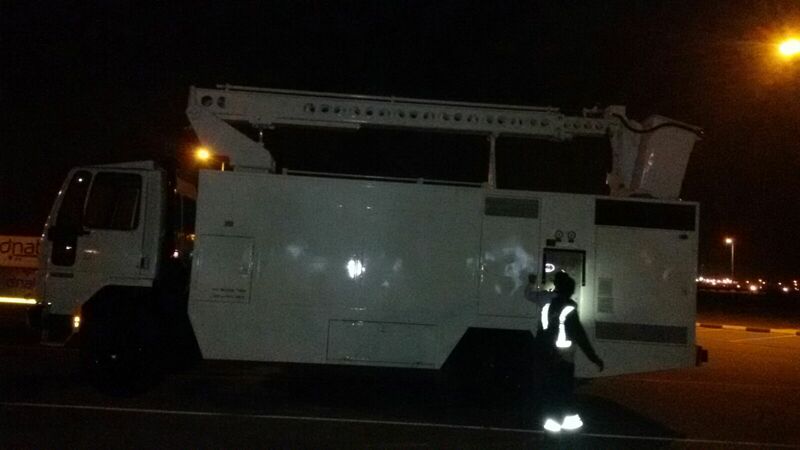 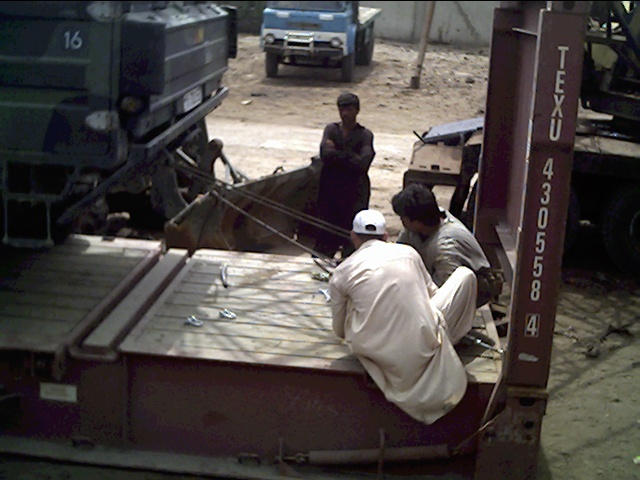 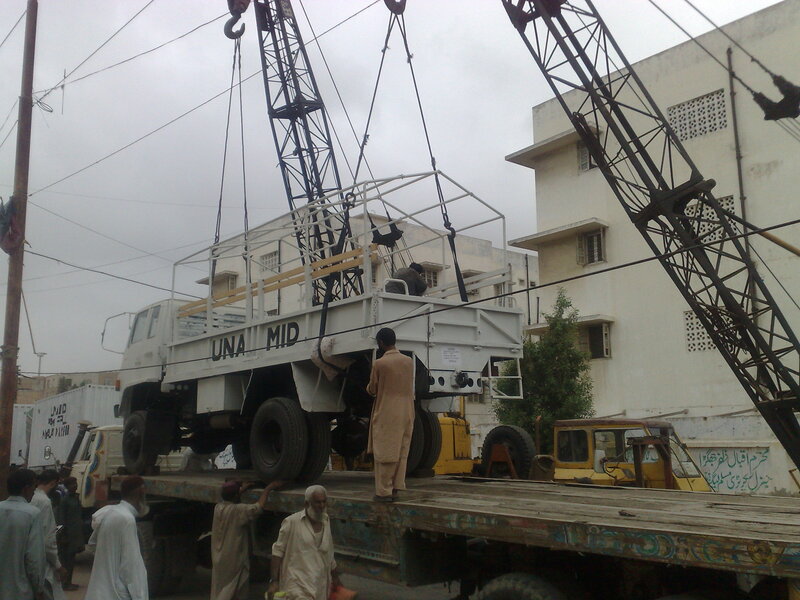 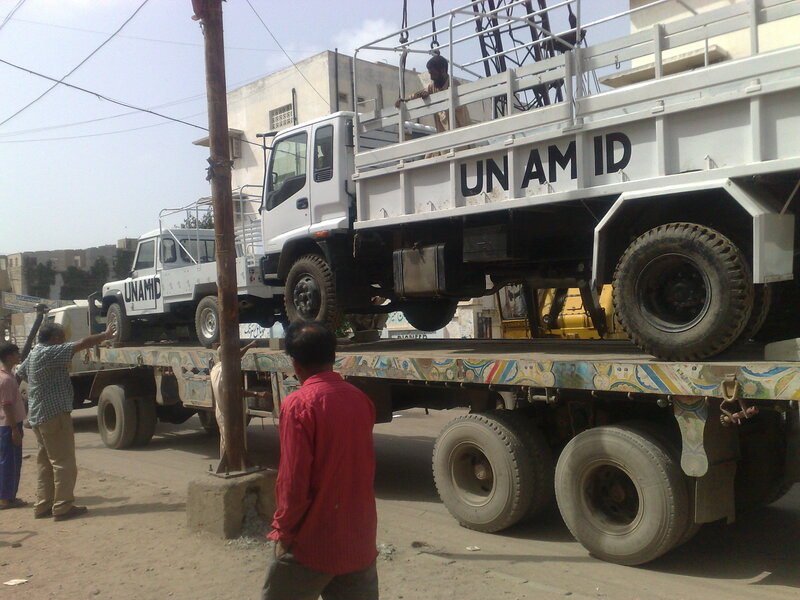 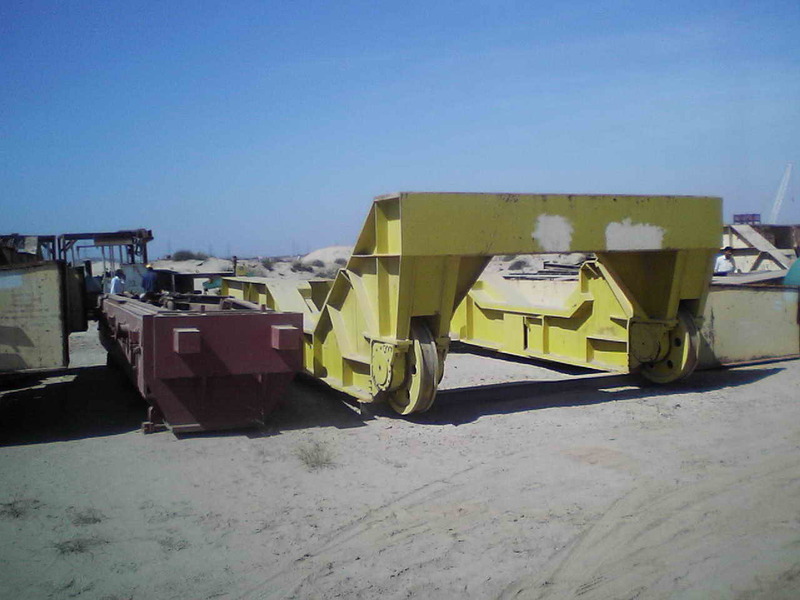 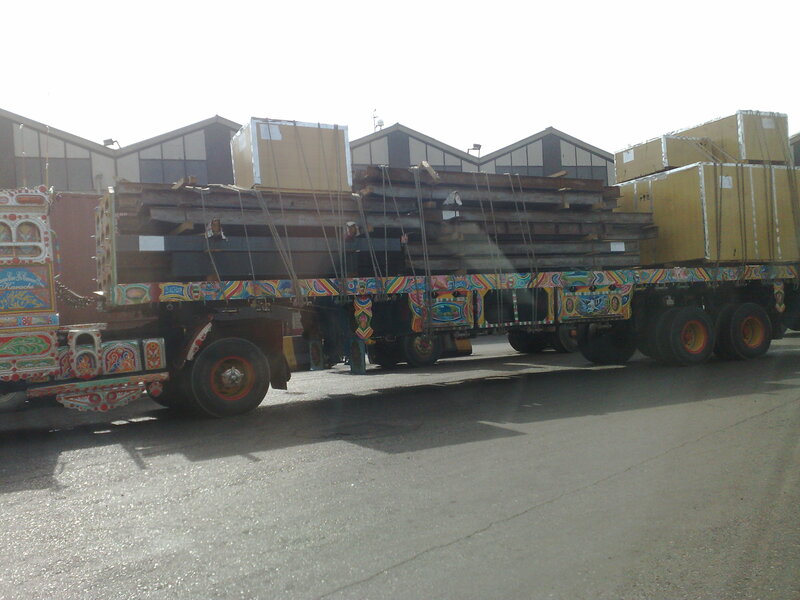 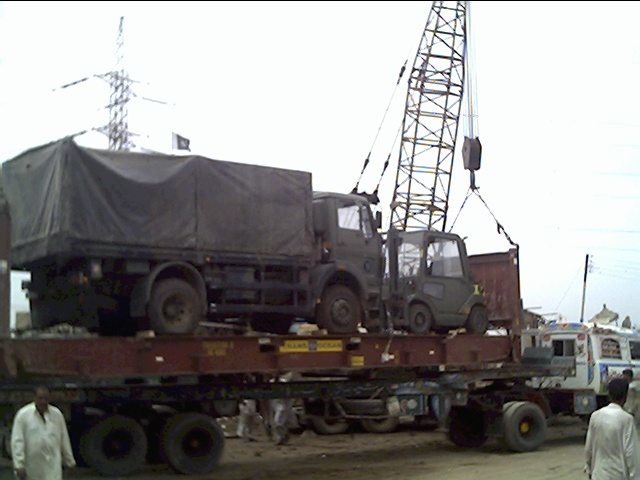 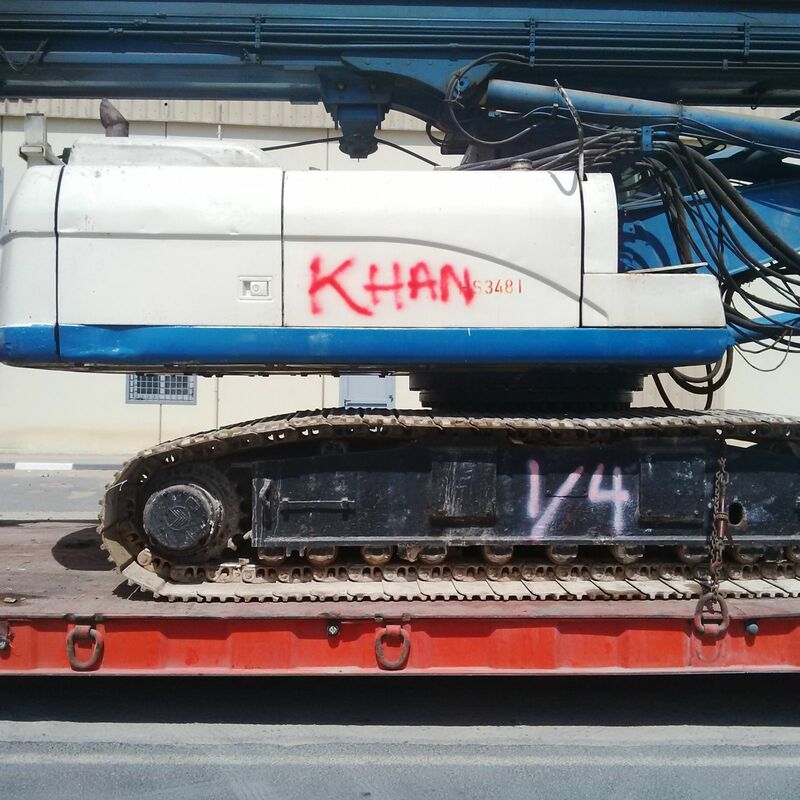 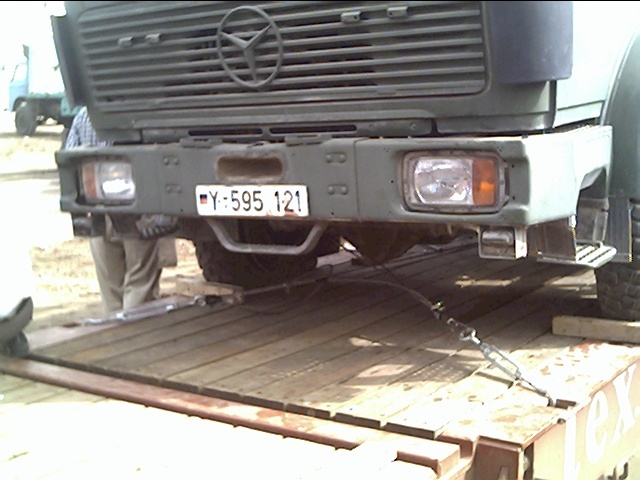 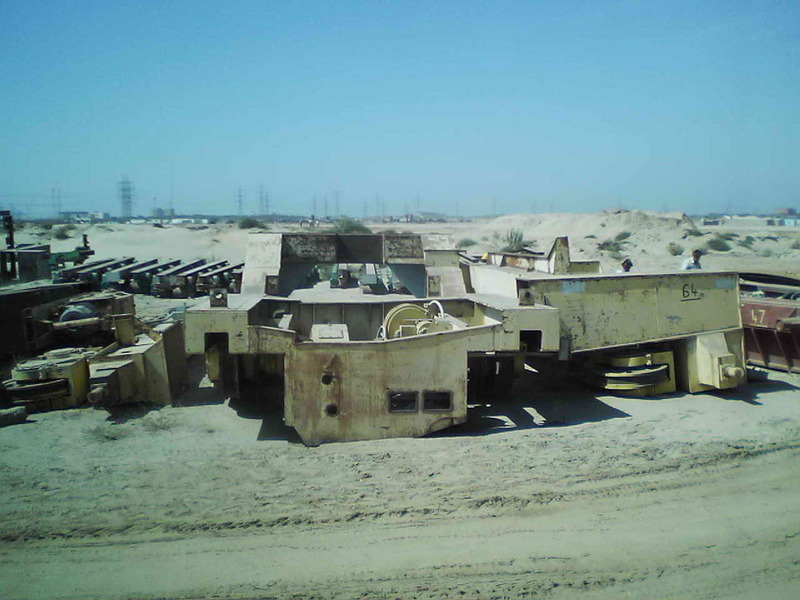 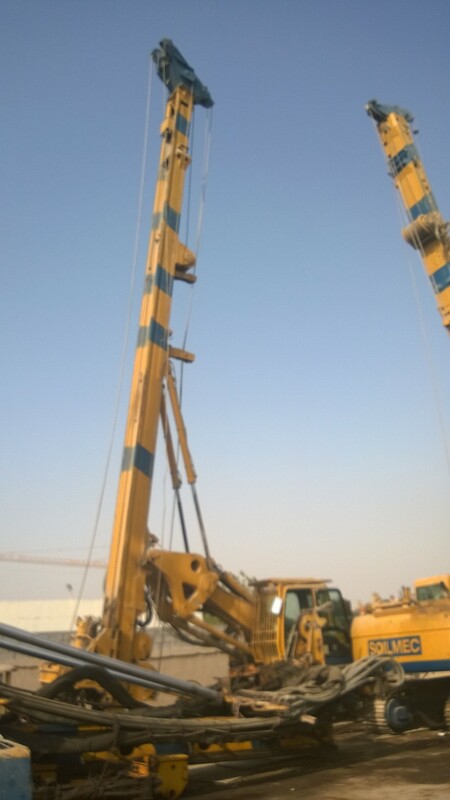 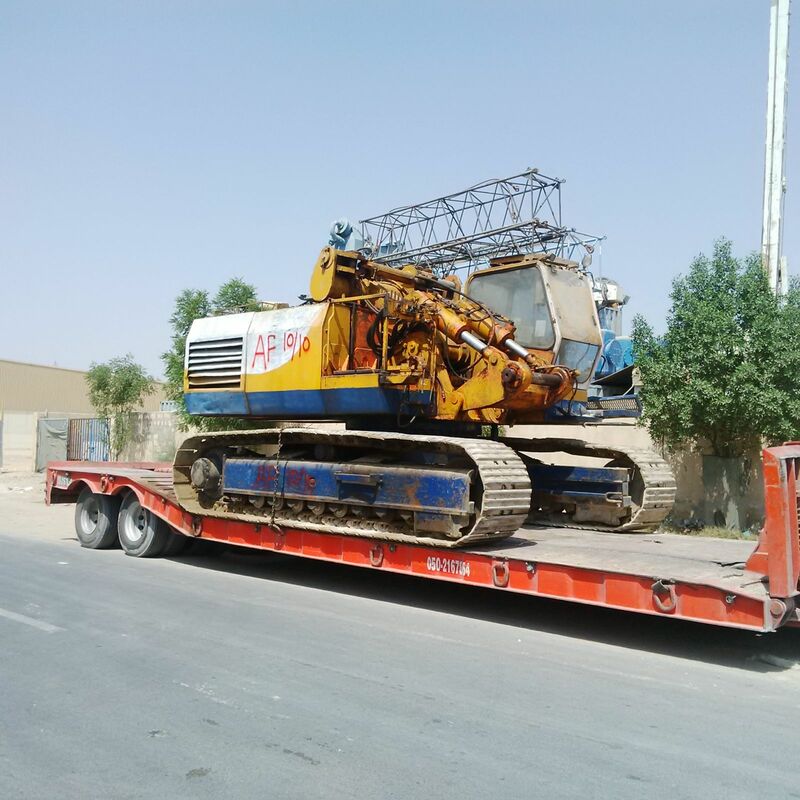 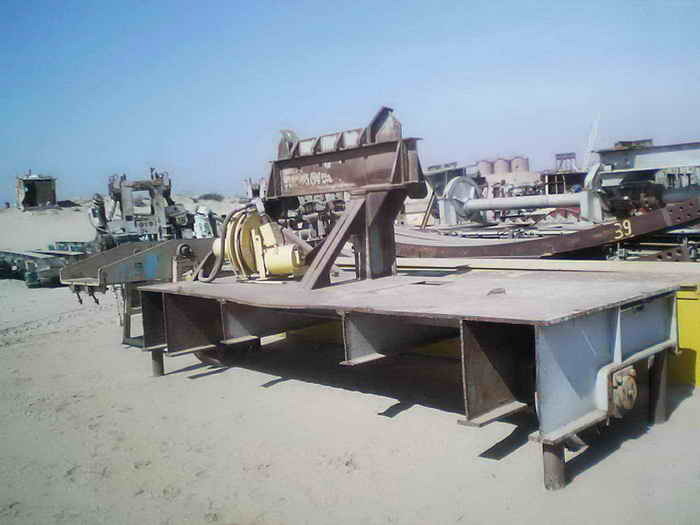 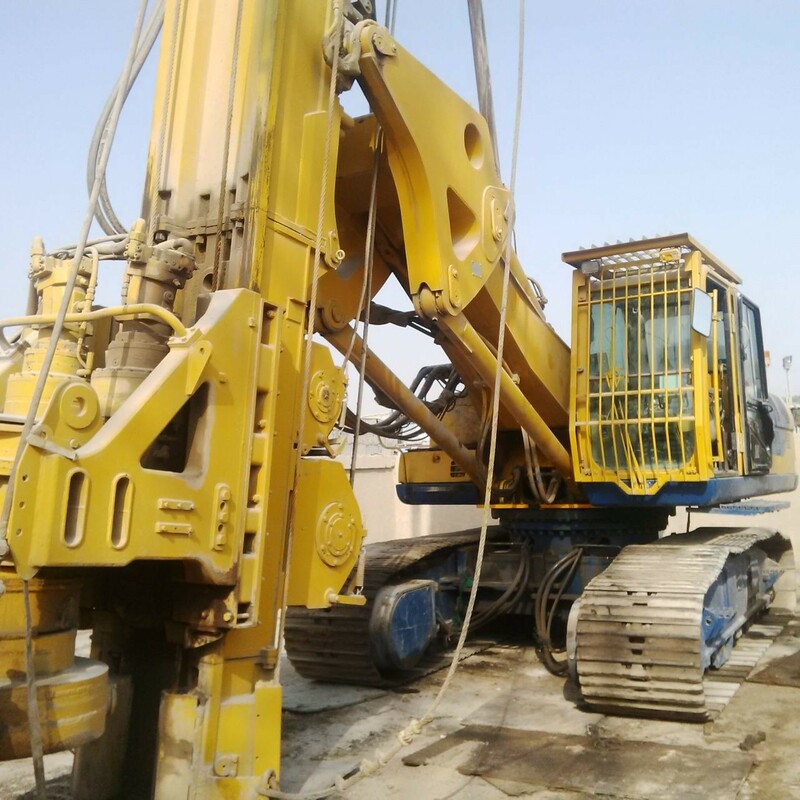 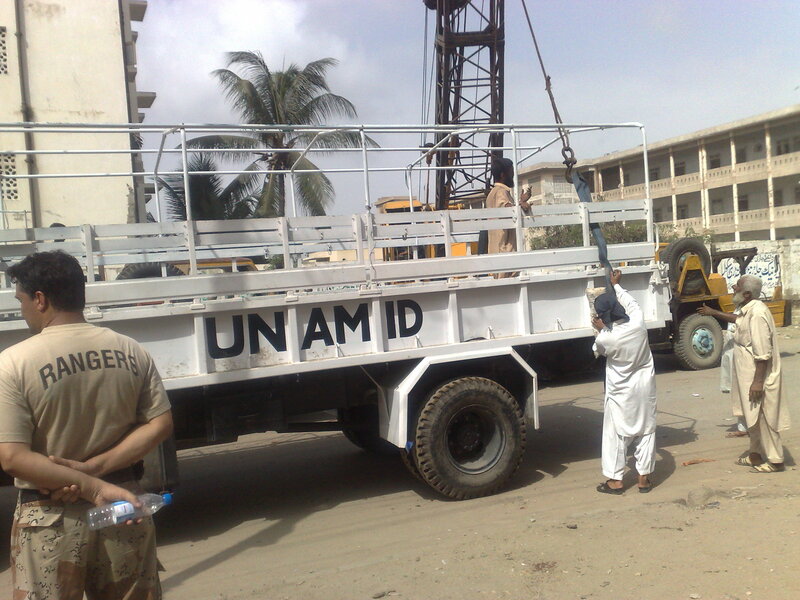 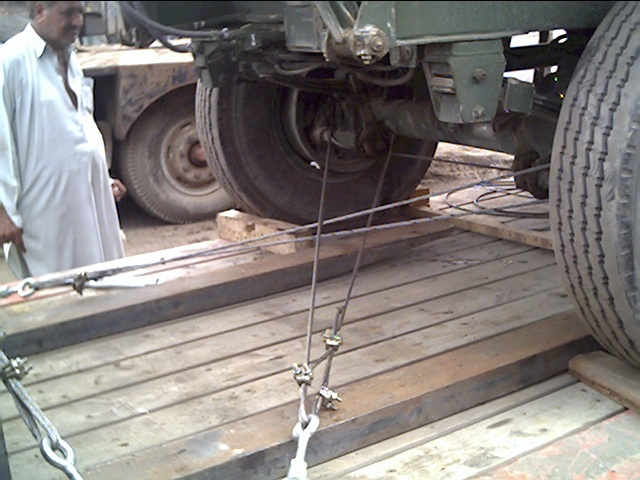 We also arrange road survey service for heavy movement of goods to Afghanistan. 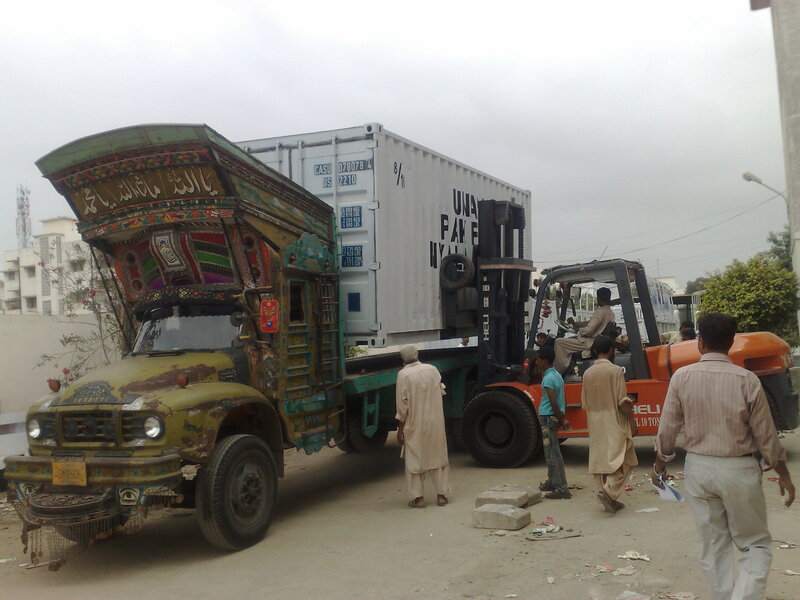 Arrange in transit insurance coverage through Pakistan's leading insurers.
" 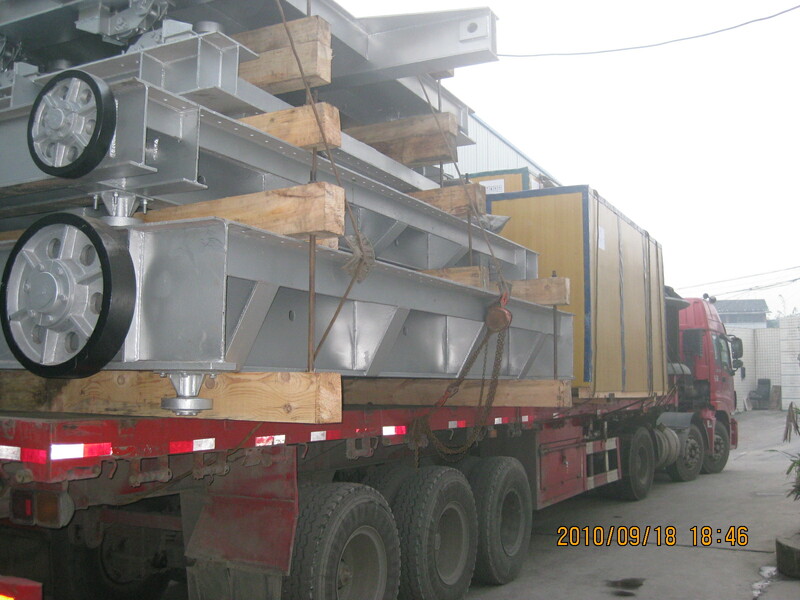 Thank you for the great service with the fast deliveries and arranging our products via your team. 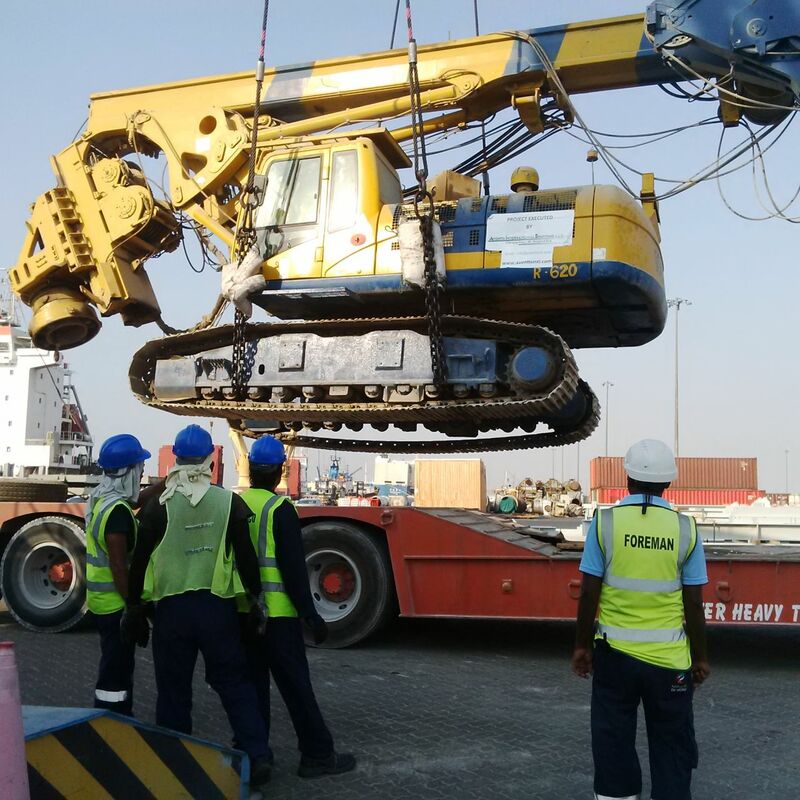 We have been in business over the last 10 years in importing product and this is the fastest clearance and delivery we have had, and at all times in dealing with the team at Aventis International it has been professional and a pleasure, well done Aventis!! "